High-Performance Solution Simplifies Wi-Fi Planning for A/V Pros in Homes to 3,000 Sq. Ft. The PROAV17501 Wireless Indoor Solution supports multiple connected home devices at speeds to 1,750 Mbps and is ideal for A/V pros looking to provide complete wireless coverage for customer homes. 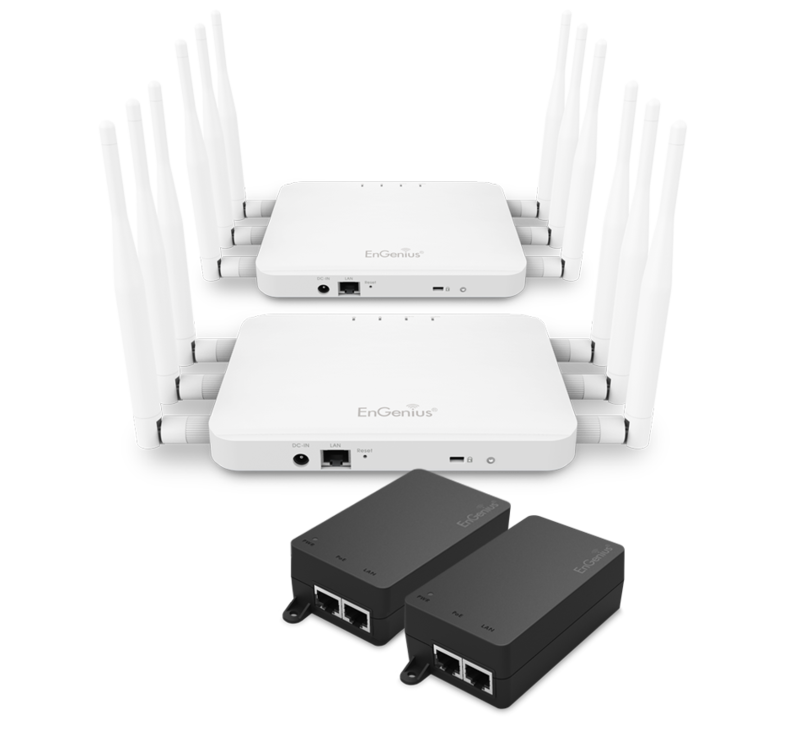 Simplifies wireless installations by supplying all hardware (minus cabling). Complete Indoor Wi-Fi Coverage to 3,000 Sq. Ft.